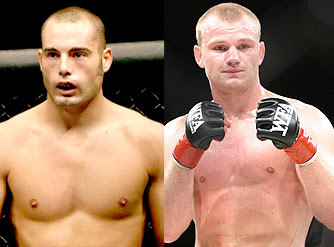 A welterweight contest between Mike Swick and Martin Kampmann is likely for UFC 103, MMAWeekly.com has learned from sources close to the fight. While bout agreements have not been signed, both parties have agreed to the match-up. UFC 103 is expected to take place on Sept. 19 at the American Airlines Center in Dallas, the promotion’s second trip to the Lone Star State. The event has yet to be announced by the UFC.